This is a home where a family can spread out, with 2 living areas. 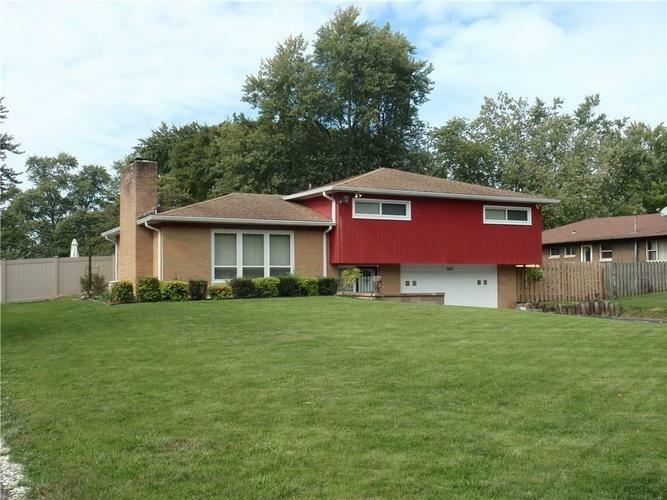 This 4 bedroom, 2 bath home sits on almost acre and the back is completely privacy fenced. A beautiful deck and fire pit are perfect for outside entertaining. Lots of room for a garden. . Newer windows, sump pump in 2018. Nice quiet neighborhood with great neighbors. Directions:DIRECTIONS: 10TH Street between East of Post and West of Mitthoeffer, turn South on Eustis. Home is 4th home on the Right.